While best known for its laid-back vibe and endless supply of sun and fish tacos, San Diego's also a haven for culture vultures. The best part is that this coastal town is still relatively small, making most attractions an easy 15-minute drive away, including the San Ysidro US/Mexico border going to Tijuana. Even from the airport—10 minutes from the city centre—you can start your holiday right away and head directly to Balboa Park or Liberty Station and immerse yourself in San Diego's rich cultural scene. 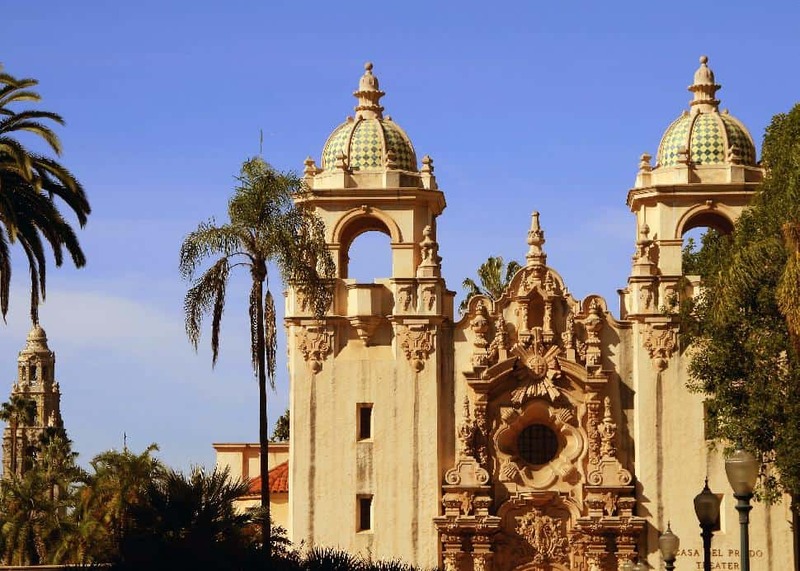 Joanne DiBonaIf San Diego's warm weather doesn't immediately lull you into a holiday state of mind, Balboa Park's open spaces, wide paths, and lush green zones should make you feel like you're strolling through Spain. The park's stunning Spanish Renaissance-style architecture and landscaping are legacies from two previous expositions (1915 and 1935) that today serve as the foundation for what's commonly referred to as "America's largest urban cultural park." Balboa Park's expansive 1,200 acres easily accommodate the 15 major museums, several performing arts venues and multiple gardens. This is a magnificent cultural oasis, just minutes away from downtown San Diego. There's plenty to do without ever stepping into a museum (i.e. for free). Take a stroll down the famous El Prado pedestrian walkway. Head over to the most photographed scene in the park—the reflecting lily pond in front of the historic Botanical Building—which houses a spectacular array of plants including exotic orchids, a scratch-and-sniff garden and air plants the size of a toddler. And for Bard fans, The Old Globe was modelled after Shakespeare's Old Globe in London, built for the 1935 Expo to present abridged versions of Shakespeare's plays. If you're spending the day here, make sure you're outside at noon to catch the midday carillon chimes from the California Tower Bells. They're the perfect backdrop for an al fresco lunch at Panama 66, located in the sculpture court of the Museum of Art in Balboa Park. Ingredients are locally sourced and they also feature a fantastic variety of local craft beers on tap (tip: get a flight to better understand why San Diego is America's craft beer capital). Their sandwiches are spectacular, notably the tuna melt featuring local tuna, the mushroom lentil patty for vegans and their green chorizo sausage that's made in-house at their sister location. Whatever you order, get the truffle Parm fries on the side. When the training centre closed in 1997, the city of San Diego leased more than half of the campus, repurposing these buildings to support the city's growing need for an arts and culture district. The newly reinvented and renamed Liberty Station is now a public space featuring various new endeavours, such as the Arts District, which stretches across 100 park-like acres and is home to nearly 145 museums, galleries, artist studios, dance companies, cafes and other creative pursuits. Start your visit with brunch at Breakfast Republic where even vegan and gluten-free diners can enjoy a hearty Baja Cali meal. Whatever your main, make sure to order the cafe de olla, an authentic Mexican coffee that's infused with cinnamon and piloncillo (tip: order it half sweet to start). Then work your way through some of the galleries and studios. Try Veltz for some fine art inspired by modern Japanese techniques. If you're a knitter, you can't miss Apricot Yarn & Supply. And make a stop in the New American Museum, which explores America's diverse, contemporary immigrant experience. When you're feeling hungry again, head over to the Liberty Public Market, a Granville Island-esque market that's housed in the training centre's former commissary, brimming with stalls and vendors showcasing local, artisanal produce, food items and crafts. 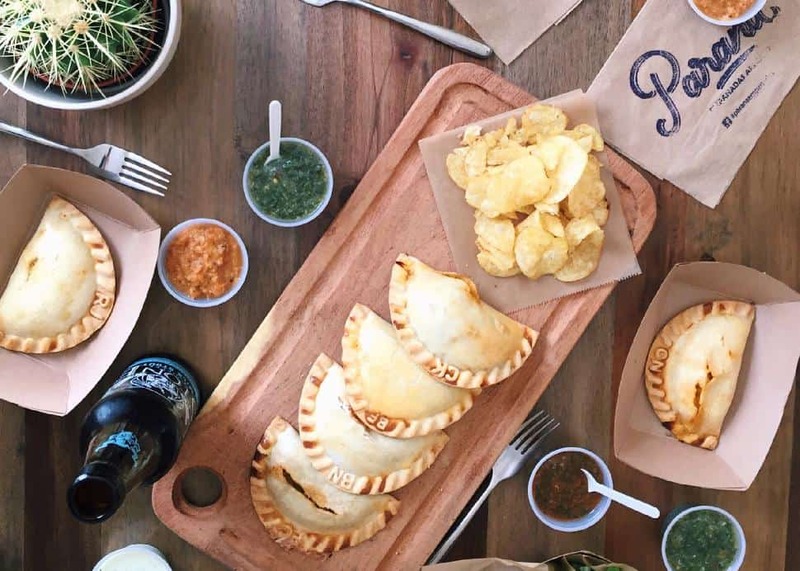 Try Parana Empanadas (pictured) for a satisfying, savoury snack, or if it's something sweet you're looking for, Le Parfait Parais has shelves of flaky pastries and macarons to satisfy any sweet tooth. La Jolla is a charming seaside village that's definitely worth a visit for that quintessential Southern California experience complete with barking sea lions. But make time to catch a show at the La Jolla Playhouse, located on the campus of the University of California San Diego. Not your typical community theatre, this playhouse serves as an incubator, supporting the development of new plays and musicals. Their productions have won accolades from Tony Awards to Pulitzers Pulitzer prizes. Who knows? 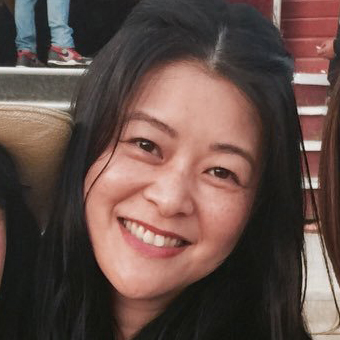 The musical you're seeing just might be the next big Broadway hit. 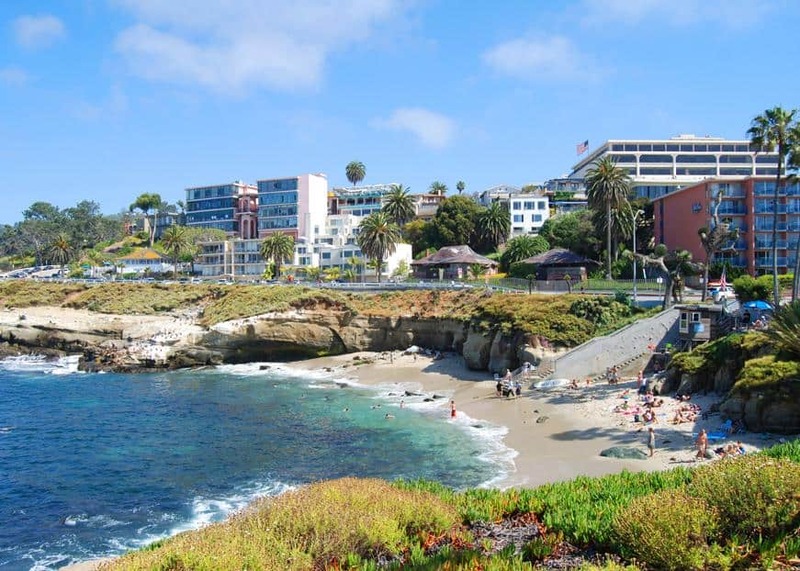 Before show time, take a walk along the breathtaking beaches of La Jolla Cove. You don't have to go far, just enough to breathe in that salty ocean air and admire the tropical palm trees during golden hour. For dinner, George's is an institution, as famous for its fresh seafood and spectacular cocktails as it is for its panoramic views (pictured). If you can't stay for dinner, go up to their second-floor cocktail lounge, Level2, to take in the views while sipping one of their premium cocktails featuring house-made ingredients and hand-cut ice. Try their La Jolla cocktail (when in Rome...) made with Cimarron Bianco tequilla infused with dried mangoes, lime juice, agave syrup and—most intriguingly—a saline ice cube with suspended seaweed that imparts a delicate briny note as the ice cube melts.